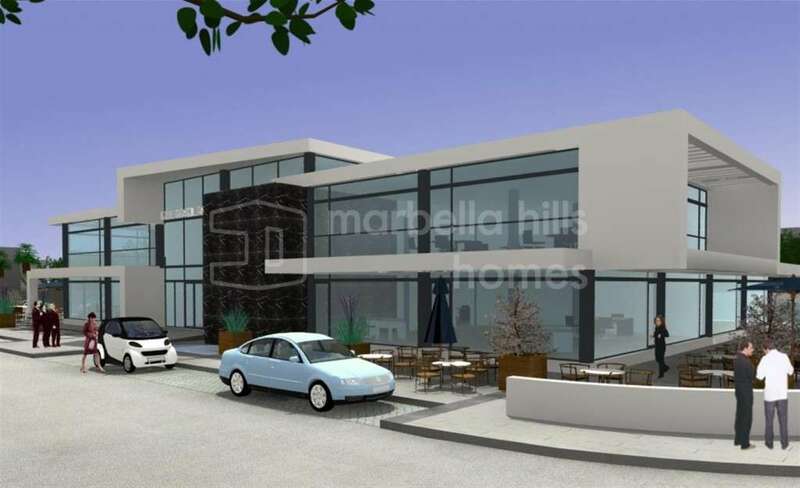 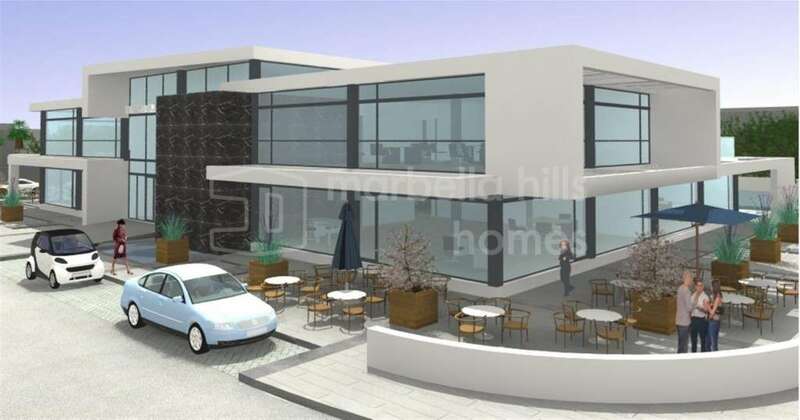 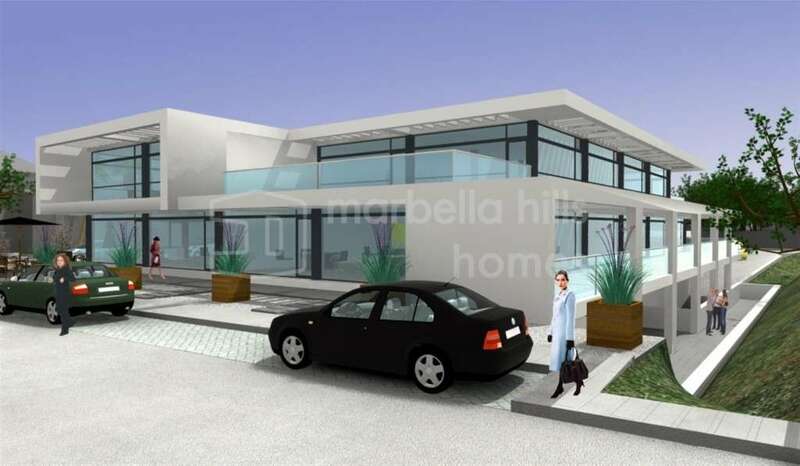 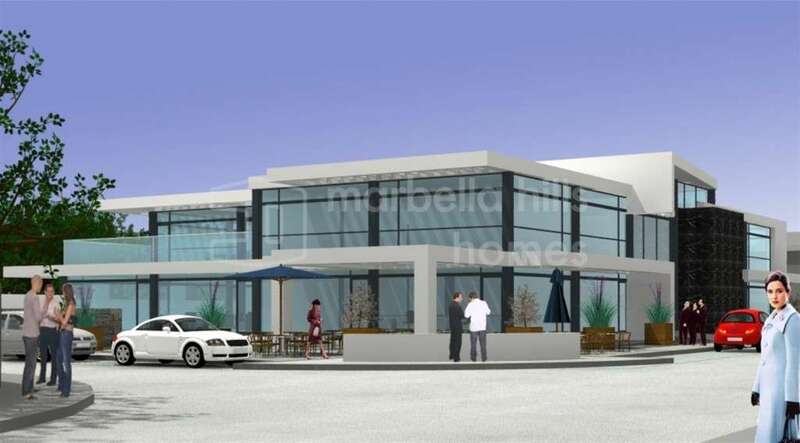 Project for business centre for sale situated very close to Puerto Banus, with easy road access. 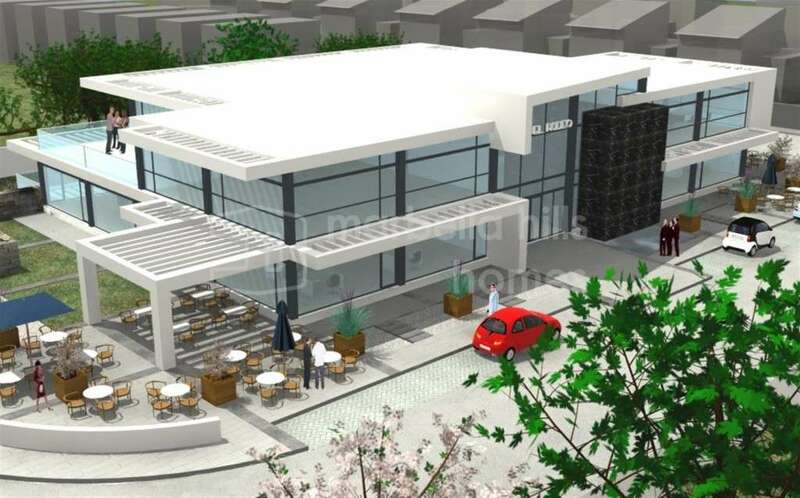 The business centre will include 18 offices plus 10 semi basement commercial premises, 50 underground parking spaces and 12 outside parking spaces. 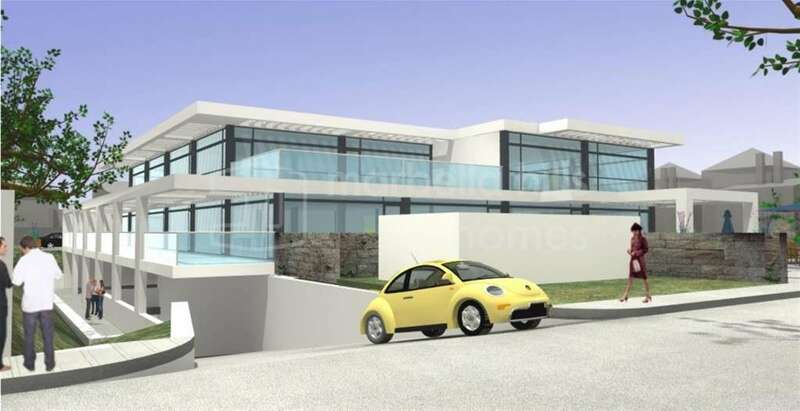 All licences in place and has permission to start immediately.